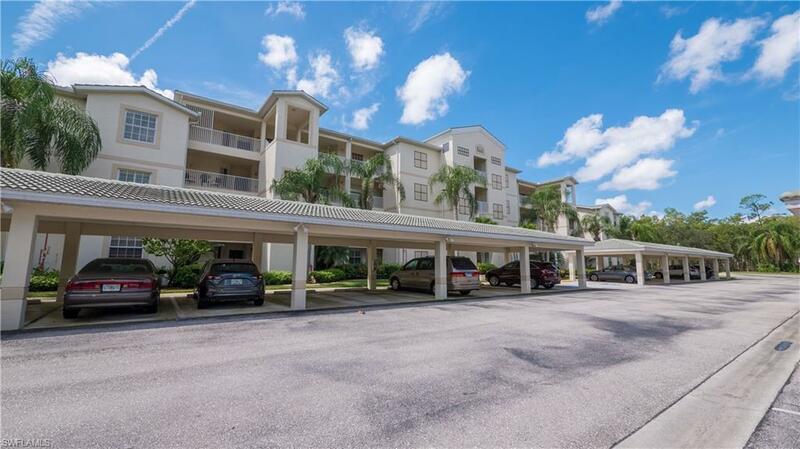 Pristine, convenient 2nd floor two bedroom, two bath condo in the Legends Country Club. This property has been meticulously cared for and offers tile throughout the living areas, granite counter tops with accenting back splash, new A/C and water heater in 2016, New refrigerator, fresh paint and all of the contents stay "Turn Key Furnished". A Social Membership is included so enjoy peace of mind of having a maned guard gate 24/7, a full service 30, 000 sq. ft. clubhouse with fine and casual indoor and outdoor dinning, fitness center with Zumba, yoga etc..., a grand slam tennis facility with 7 soft courts, pickle ball, boccie, resort style pools and tons of activities.